Personal growth, development, discovery, love and self-realization. “La Maga. 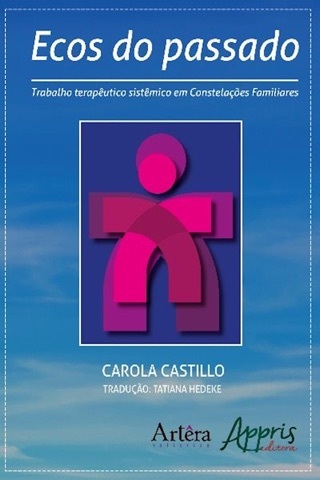 An Inner Journey” is a short novel, written in the first person. Its plot unfolds in wonderful locations, small towns around the world and cities like Madrid, Spain; Groningen, Holland; Lützelflüh, Switzerland, and others. 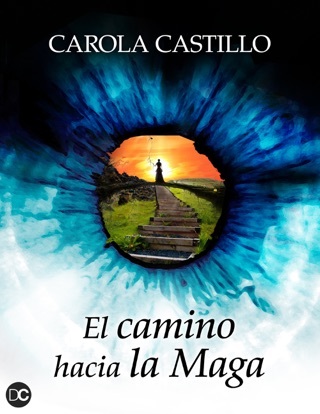 The main character, a journalist, who can’t stop searching for her true essence and finally finds that which she most desires: to be with and learn from the wisdom of La Maga, a reflection of what she wishes to achieve. In the novel, she fulfills her dream to follow the teacher: La Maga. In this journey of initiation and transformation, the writer faces the challenges and obstacles that will help her discover her inner Maga. 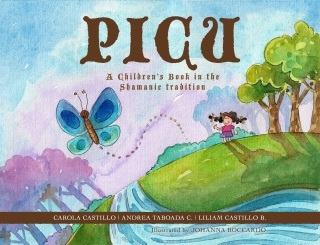 She encounters emotions and experiences that enable her to grow and find life’s purpose. 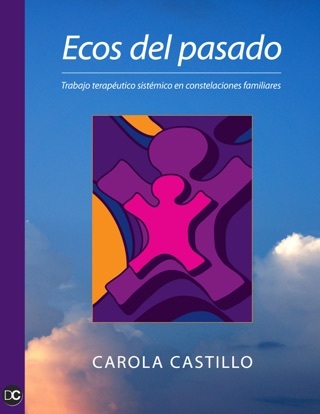 Love, truth, respect and evolution are some of the paths the writer must travel to pursue the knowledge that seems to reside only in the conscience of La Maga. It is near the end of the story that the events revealed to the reader disclose the true magic of the paths travelled by our author. 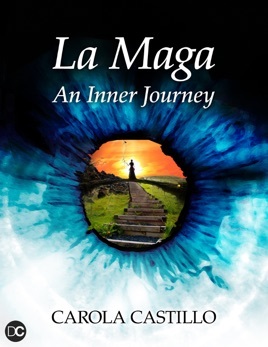 By understanding the main character of the novel and after their own inner journey toward La Maga, the readers can also discover their true-selves beyond the pages of this book.